Interiors Joan and Associates designers are experienced in building relationships with their clients by identifying their specific style sense and offering design solutions that meet their individual needs. Over the years we have also formed trusted relationships with suppliers and manufacturers from around the world, enabling us to offer you the greatest product selections at competitive prices. 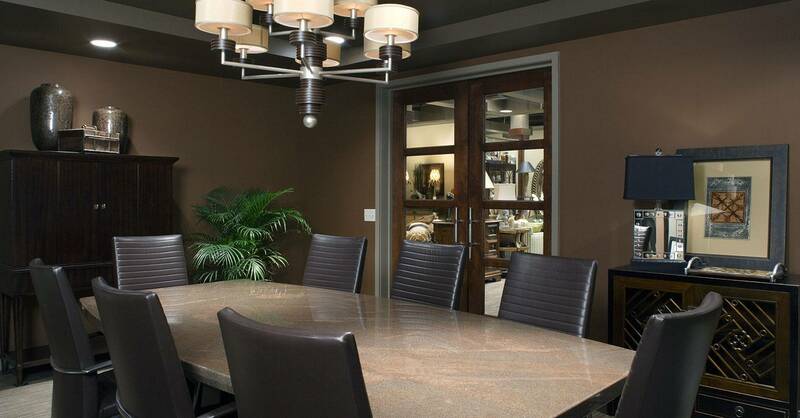 In addition to our wide breadth of design services, Interiors Joan and Associates also has two retail showrooms. We regularly shop the market to assure we always offer you the best selections of the latest in design accessories that can be purchased and delivered directly to your home or business.